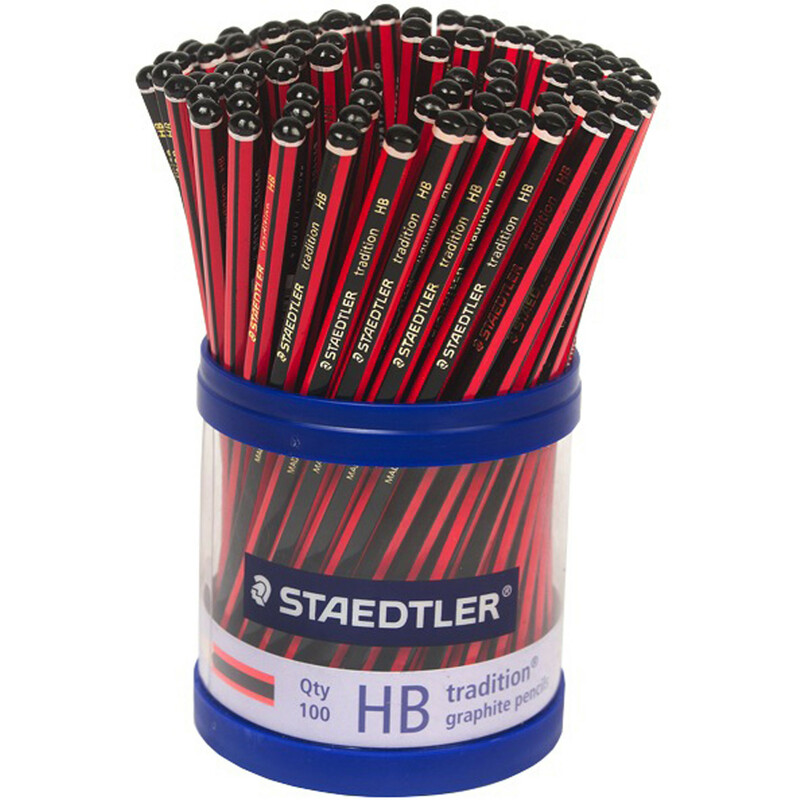 High quality pencils in a comfortable hexagonal shape with quality German leads. For office, home or school use. Full range of grades available. Produce with wood from PEFC certified, sustainably managed forests.